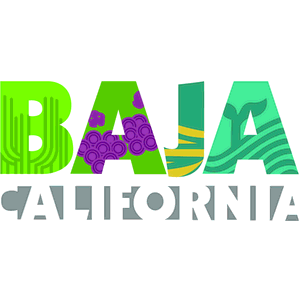 During Baja California Week, an event to attract investments to the State held in Mexico City, agreements were reached for investments totaling over US$5 billion, to be made within the next 10 years, Governor Francisco Vega de Lamadrid informed. In a press conference, Governor Vega pointed-out that the capital will be invested in four projects, two for power generation, another one related to the environment and a mining project. Ienova, a company in the power infrastructure field, will invest US$2 billion at Tecate within the next 10 years for the installation of 47 wind turbines with 156 megawatts capacity, which production will be exported to supply the electric network in San Diego, California. Also, Iberdrola will invest US$270 million in a combined cycle power plant with 300 megawatts capacity at Ensenada, to sell power to the state-managed power generation and distribution company, Comision Federal de Electricidad (CFE); construction of this plant will start next April. In mining, Grupo Mexico is planning to mine copper for the next 40 years at southern Ensenada, where they will invest US$2.609 billion, generating 1,600 direct jobs and 3,300 indirect jobs when they start operations in 2017.